How to Fix Custom Fields Not Showing issue in WordPress? Did not find the Custom Fields option on your WordPress site? Custom Field is the most useful WordPress feature that helps you add custom content to your WordPress posts and pages. 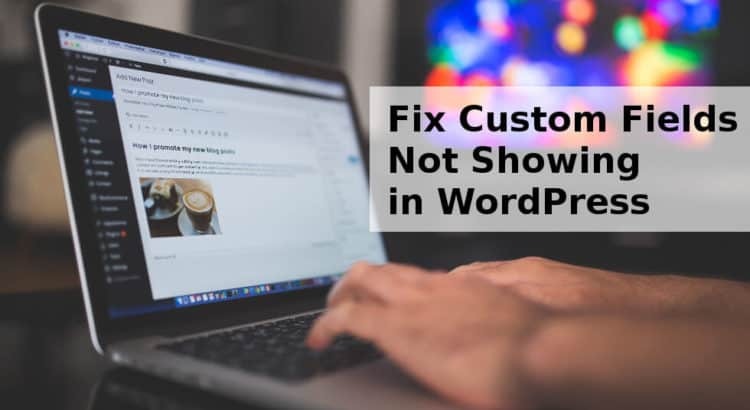 In this article, we will explain you how to easily fix custom fields not showing issue in WordPress. 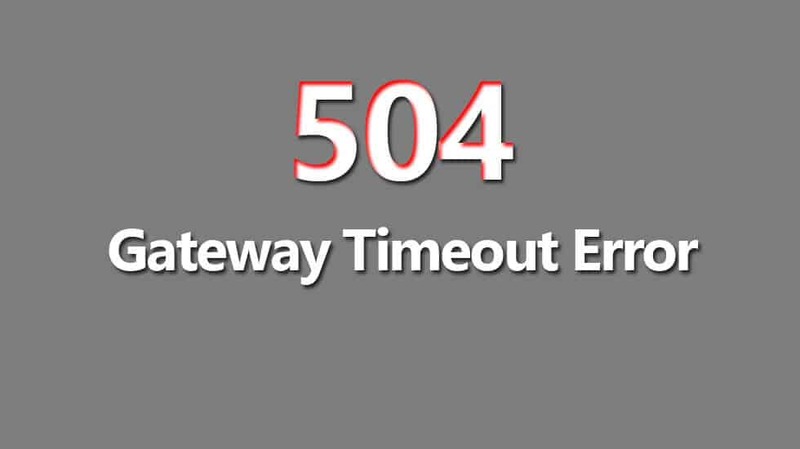 How to Fix the 504 Gateway Timeout Error in WordPress? Have you ever received a 504 Gateway timeout error on your WordPress site? This error can make your website not available to users. The worst thing is that if the underlying issue is not fixed then it can disappear and it may appear again. In this article, we will explain you how to fix a 504 gateway timeout error in WordPress. What are the reasons for the 504 Gateway timeout error in WordPress? 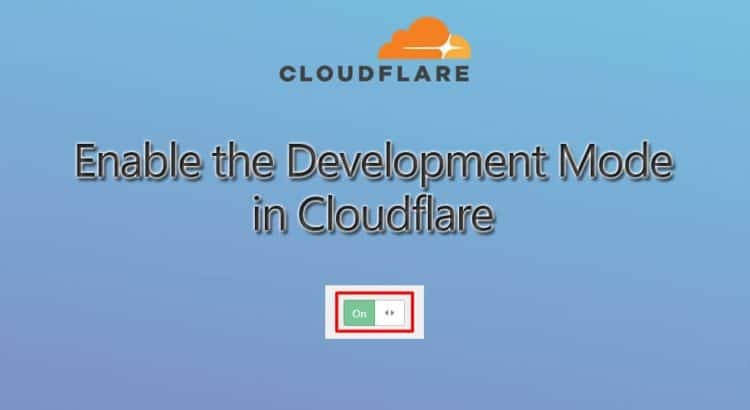 How to enable the Cloudflare Development Mode? How to fix Facebook incorrect thumbnail issue in WordPress blog? When sharing your articles on Facebook, you might have noticed Facebook incorrect thumbnail showing up. Many of our visitors have complained about it. 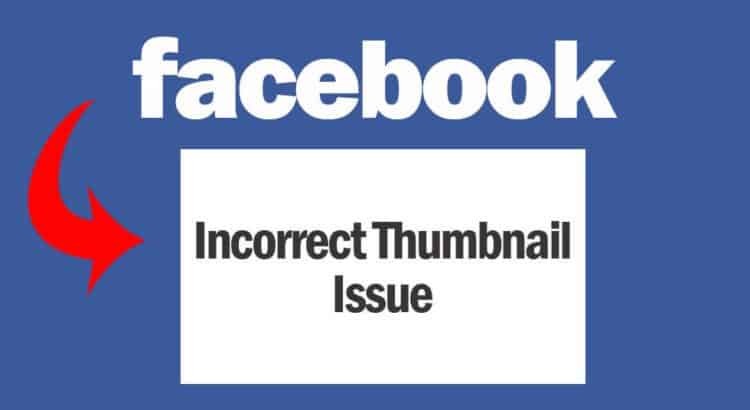 In this article, we will explain you fix Facebook incorrect thumbnail issue in WordPress blog. Why Facebook is Not Picking up The Right Thumbnail Image? How to Fix HTTP error on Image Upload in WordPress? Are you seeing an HTTP error while uploading images on media in WordPress? This error commonly occurs when you are uploading an image or other files in WordPress using the media upload option. 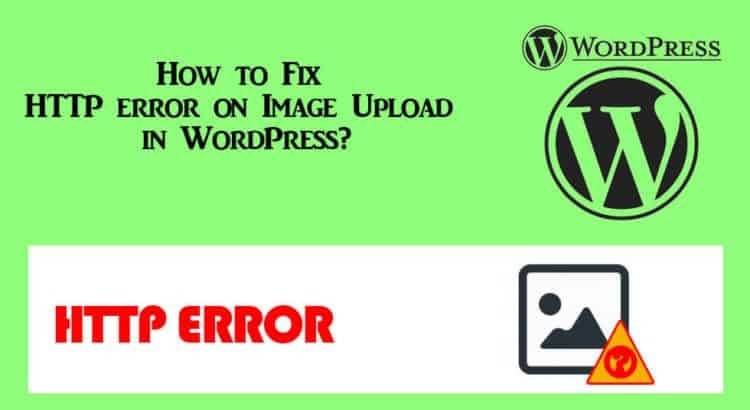 In this article, we will describe you how to fix HTTP error on image upload error in WordPress. What is the cause of HTTP error during media upload in WordPress? Some visitors asked, is it possible for Google to recrawl specific URLs? If your site is new, Google will take some time to crawl and display new pages in search results. 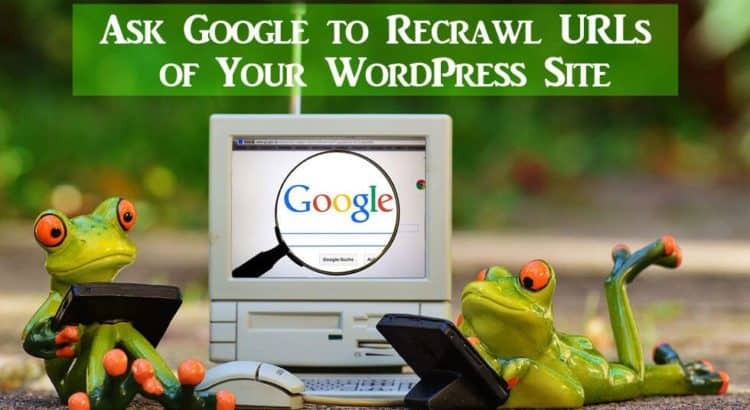 In this article, we will explain you how to ask Google to recrawl URLs of your WordPress site. Why Do You Need to Ask Google to Recrawl URLs? Should you install a plugin that was not tested with your WordPress version? You face many times the warning that the plugin that was not tested with your WordPress version. Should you Install that plugin? Or find another option? In this article, we will describe why you should install plugins not tested with your WordPress version? For the help of WordPress Community, I will try to explain this better way. 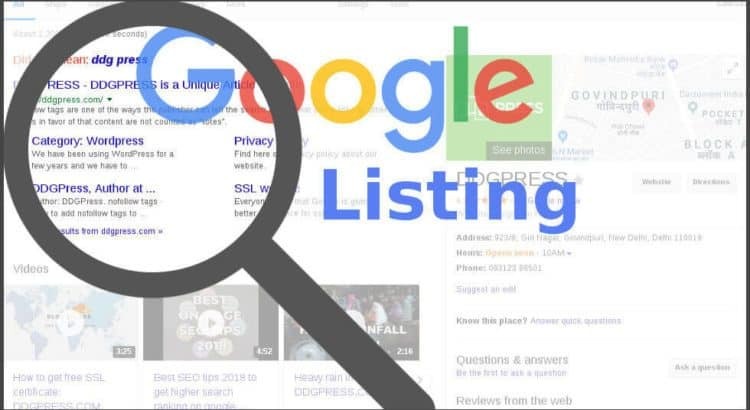 How do I get my WordPress site listed on Google? How to add nofollow tags to support SEO? 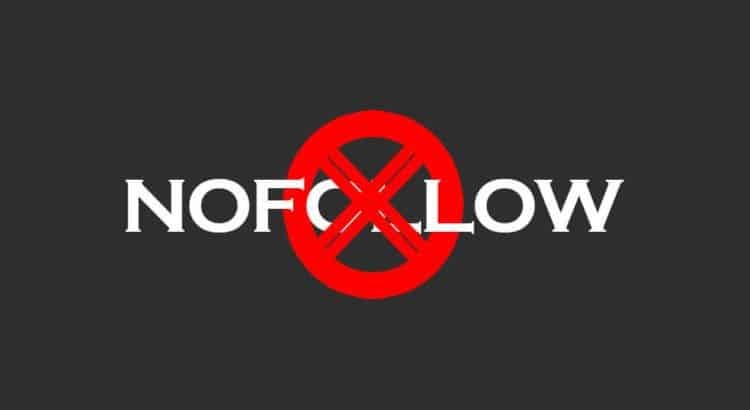 Nofollow tags are one of the ways the publisher can tell the search engine that some links to other pages in favor of that content are not counted as “votes”. There are some easy and useful ways to solve blank thumbnails issue in WordPress Media Library. 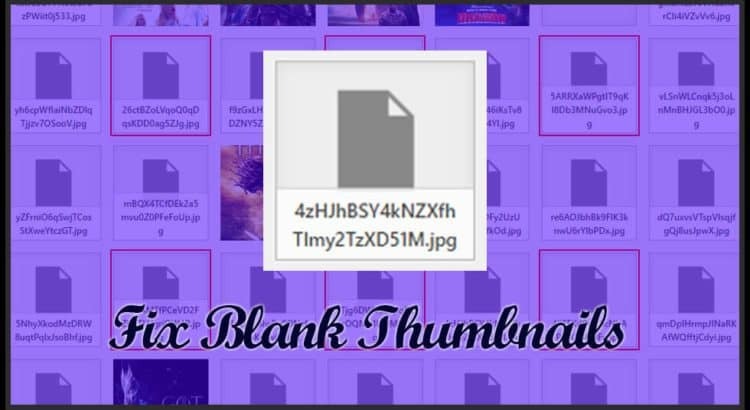 In this article we will be explain how to fix blank thumbnails issue in WordPress Media Library.